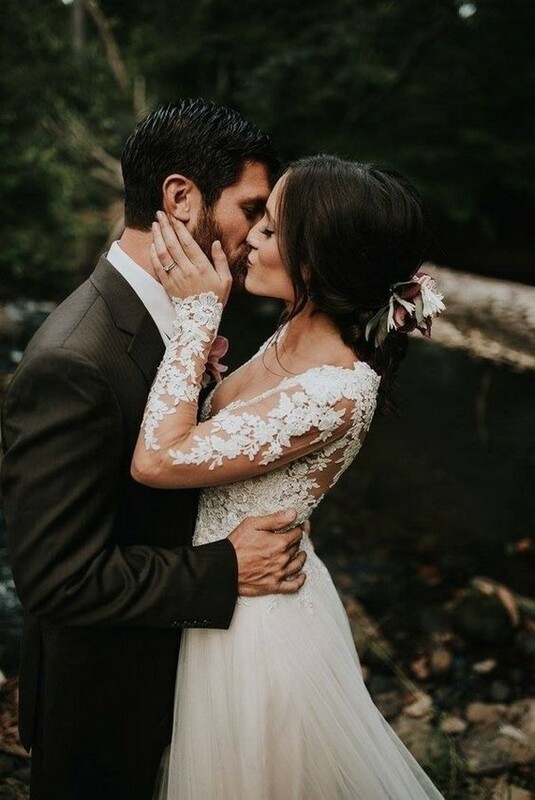 The perfect wedding dress makes that special day a dream come true. Finding the right silhouette and style of gown that accentuates your body sends shivers of sheer joy through the bride-to-be. 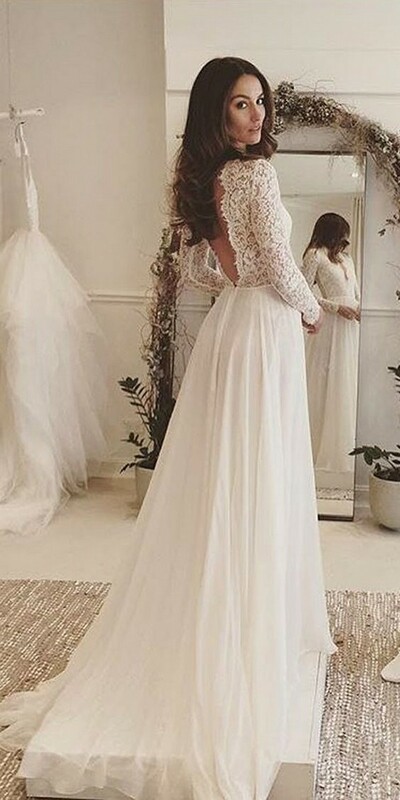 She knows as she stands there admiring her image in a full-length mirror that she will look lovely as she walks down the aisle. 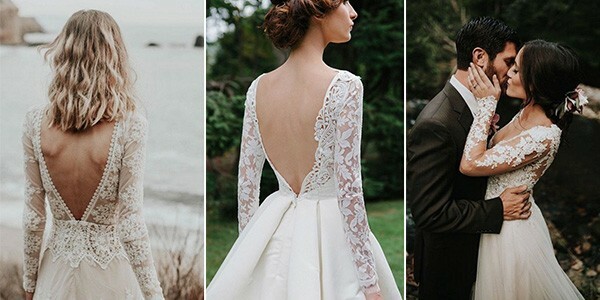 Check out these stunning wedding dresses with long sleeves.